A few years ago, a customer called demanding to speak to Mr. Polgen Jensen. When told there was no such person, he insited he'd just been speaking with him, and demanded to be connected. Eventually Mike took the call. Since that fateful day, a whole line of Polgen Jensen merchandise has been developed, from Chris Harden's illustrated comic book to the Tech Support department's 'Accident Free For __ Days' sign (8 at the last count, an all time high).  So whenever you need help with that particularly challenging application, don't hestate to call Alcorn McBride and proudly ask for Polgen Jensen, International Man of Mystery.